Liberty Mountain returns with Grivel, Beal, and Edelweiss! Liberty Mountain will be back again with three pioneering European climbing companies: Grivel, Beal, and Edelweiss. In the last couple of years Grivel has revamped their line of ice tools and has a whole new roster of interesting products to offer. 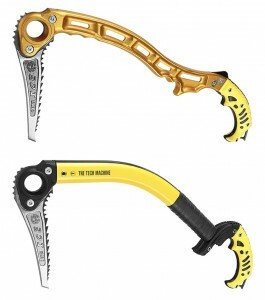 The Machine 3.0 is a welcome new addition to the Grivel lineup and one that promises to be useful when climbing steep ice and dry tooling. A reliable and well-built crampon that has been very popular at Ice Fest in past years is the G-20, these crampons have rugged high-carbon steel front points that wear very well and are superb on both ice and rock. Be sure to check out the other offerings from Grivel on their website and at the Liberty Mountain table at Ice Fest. 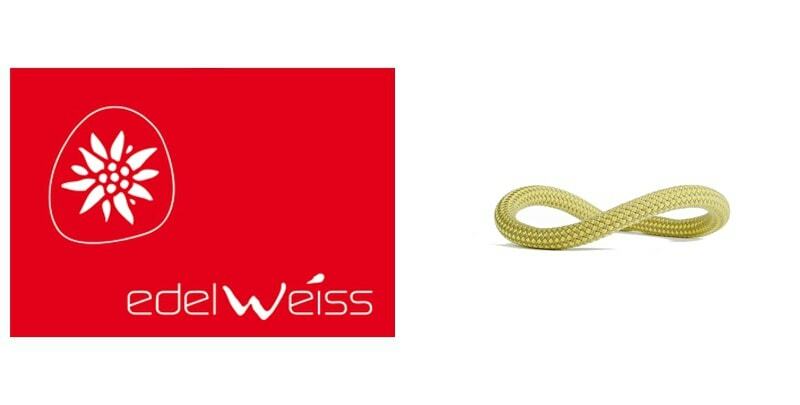 Beal and Edelweiss each make innovative ropes and a host of other products. 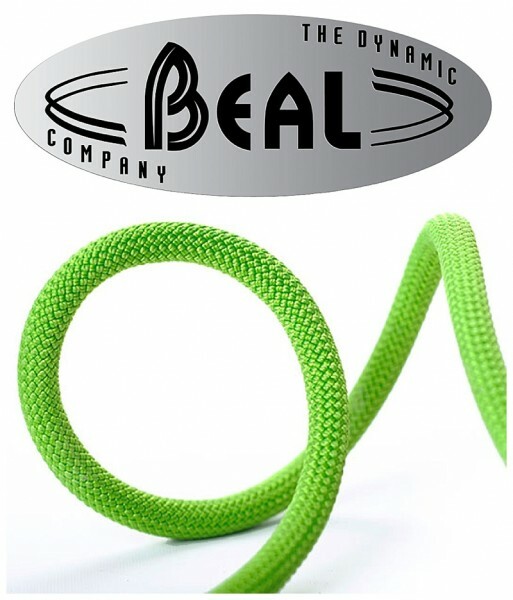 Beal’s Opera is the lightest single rope on the market and worth checking out. 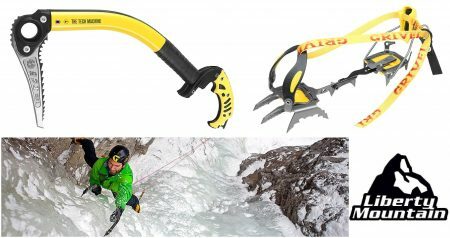 Edelweiss’ new Lithium half rope is a strong choice for any ice climber. Liberty Mountain is your one stop shop for everything outdoors! If they don’t have it, you probably don’t need it! 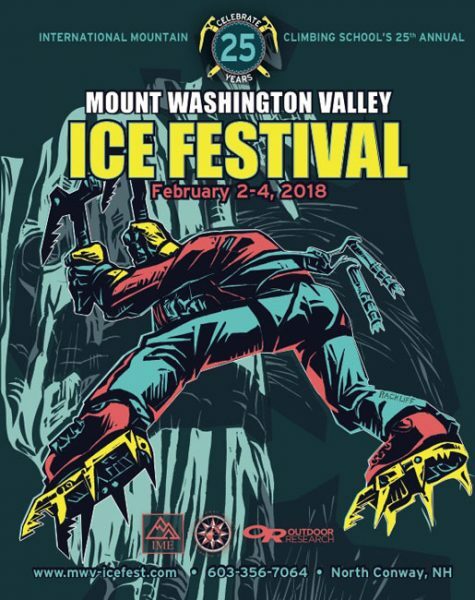 This year they’ll be featuring demos by Grivel for ice tools, crampons and more! Also, make sure you check out the ropes by Edelweiss and all of the other goodies Beal has to offer, including helmets and harnesses! Welcome Back Liberty Mountain with Grivel, Edelweiss and Beal! Good Morning! 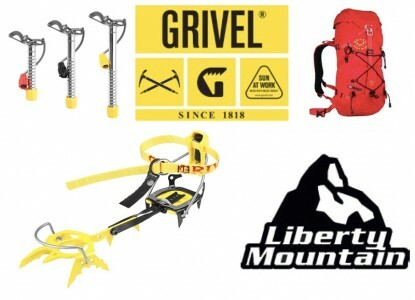 Liberty Mountain is back on board for 2014 with Grivel, Edelweiss and Beal! We’re super psyched to have them with us again, and we hope you are too! Give it up for Grivel, Beal, and Edelweiss, and distributor Liberty Mountain!!! 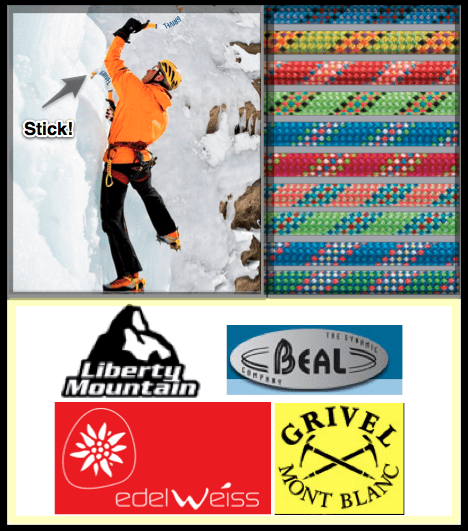 Ice Fest would like to give it up for Grivel, Beal, Edelweiss, and distributor Liberty Mountain!!! 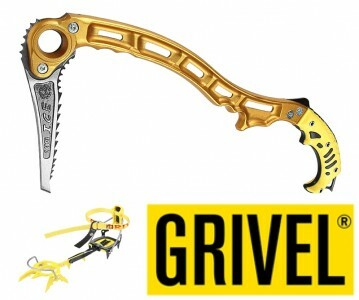 This year Grivel will be bringing in some demo’s for you to try out like helmets, and as usual they will be bringing their crampons and tools!! Everyone knows that Edelweiss makes good stuff check out their Ropes!! Speaking of ropes, did you know that Beal is enviromentally friendly? For each rope bought Beal is Planting a tree in Madagascar in the Andringrinita park that surrounds the climbing area to help correct major deforestation issues. Way to go Beal! 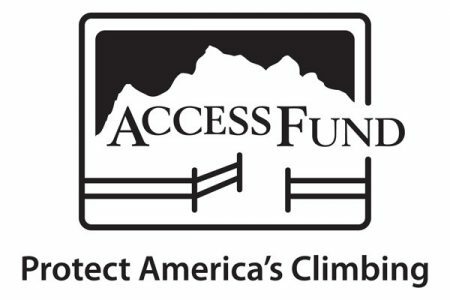 What a cool example of climbing companies giving back!! And distributing all these fine companies state side is Liberty Mountain Sports!!!! Welcome back guys! !